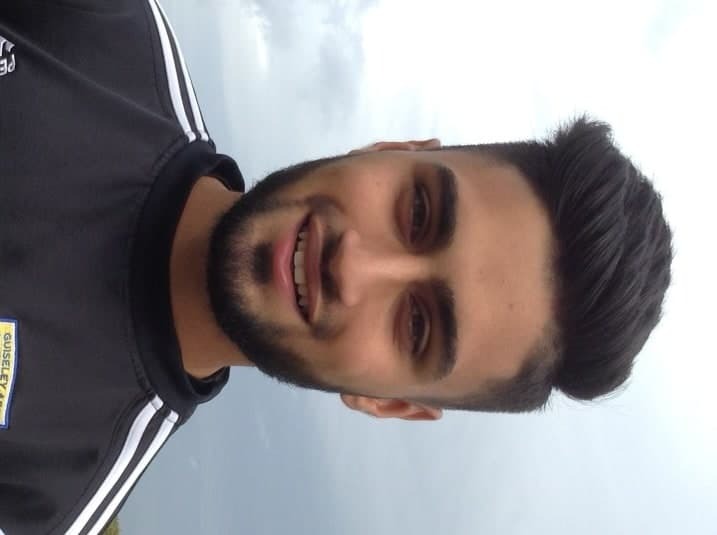 Tabish signed for The Lions’ First Team on 25th August 2018 after a year with the academy. Hussain made his debut as a late substitute in our 2-1 win over Nuneaton Borough the same day as his signature. The pacey winger will continue to play a crucial role for the academy too. 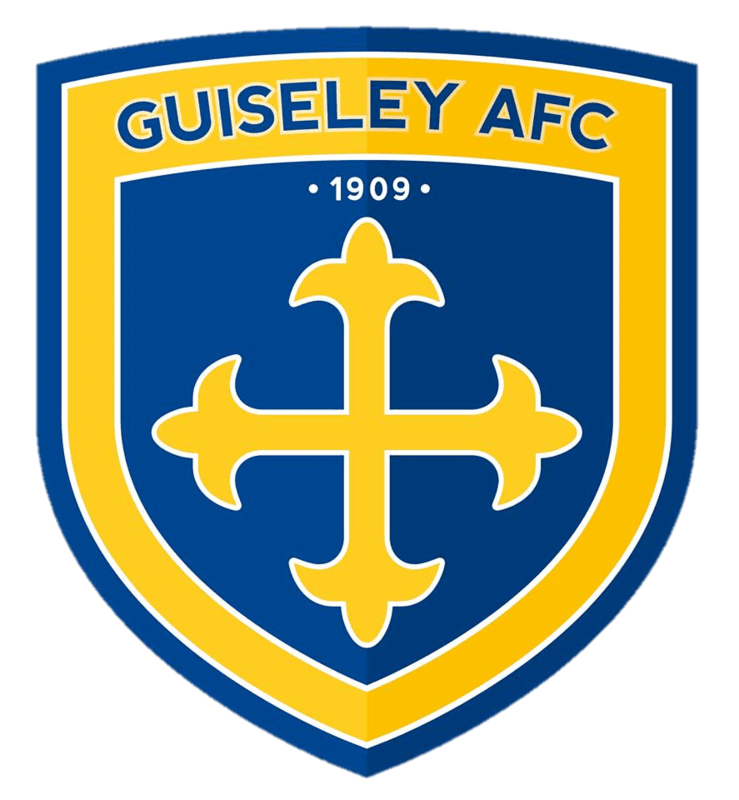 He has previously played for Eccleshill and joined Guiseley in 2016-17 season. His favourite player is Cristiano Ronaldo and his favourite team is Manchester United. He wants to become a professional player and reach the highest leagues to fulfil his potential.